The summer season officially starts in a matter of weeks, but you likely have already felt the warm weather creeping in more and more each day. As the temperatures start to climb, you know it will not be long before they heat close to triple digits and make life sticky and uncomfortable. 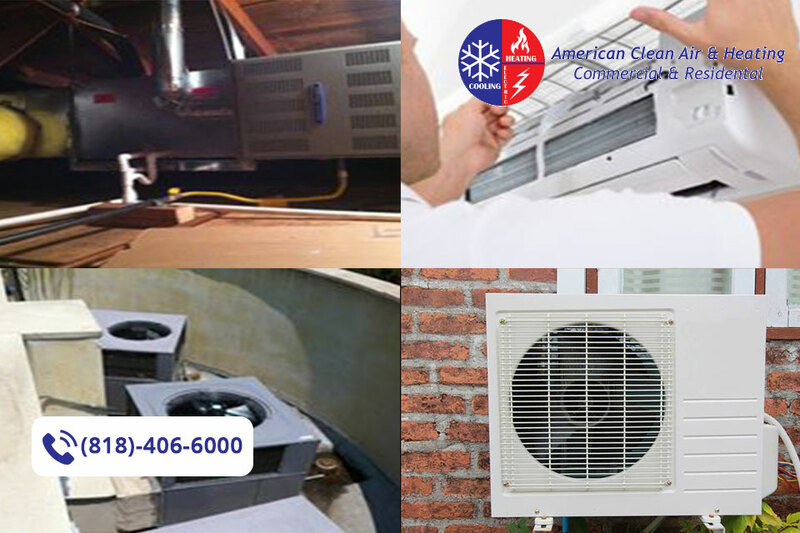 Life can get even more difficult for you if your air conditioning at home is not working correctly, so now may be a good time for you to get your system checked out. 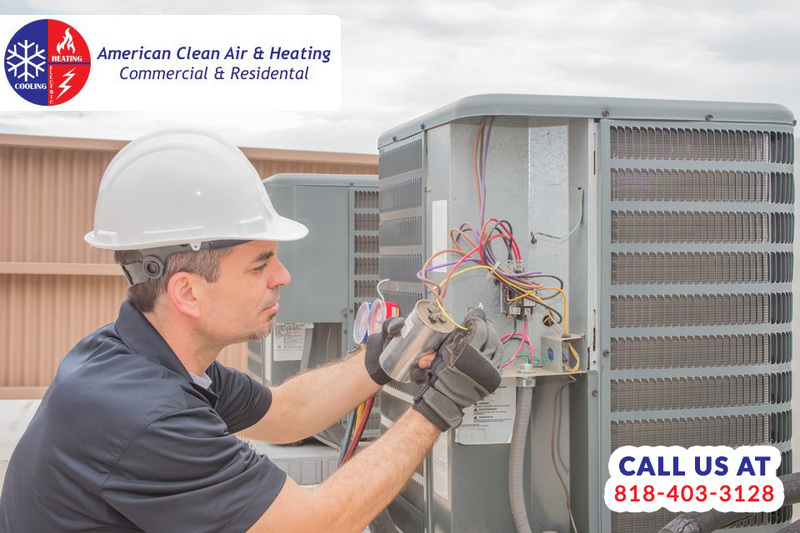 It makes sense for you to get air condition repair in Commerce done before summer gets here so you can be sure your AC system works at its best when you need it most. The last thing you want to do is wait to get potential repair work done. You may know that your system does not sound right or seems to be working less efficiently than it should, but you try to put off getting the system checked, hoping it can hold out for you. 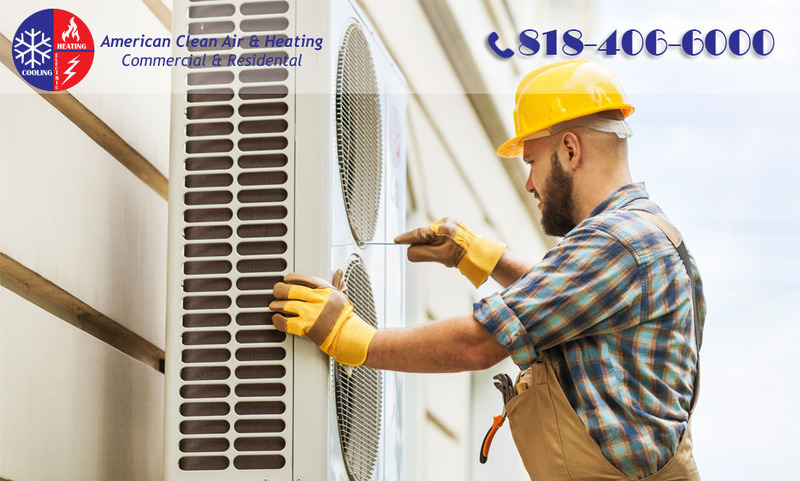 Small problems with your AC can quickly turn into big ones, and you may come home one day to find your central air not working at all anymore, and now repairs can cost you thousands of dollars, or you may need a total replacement of your system. 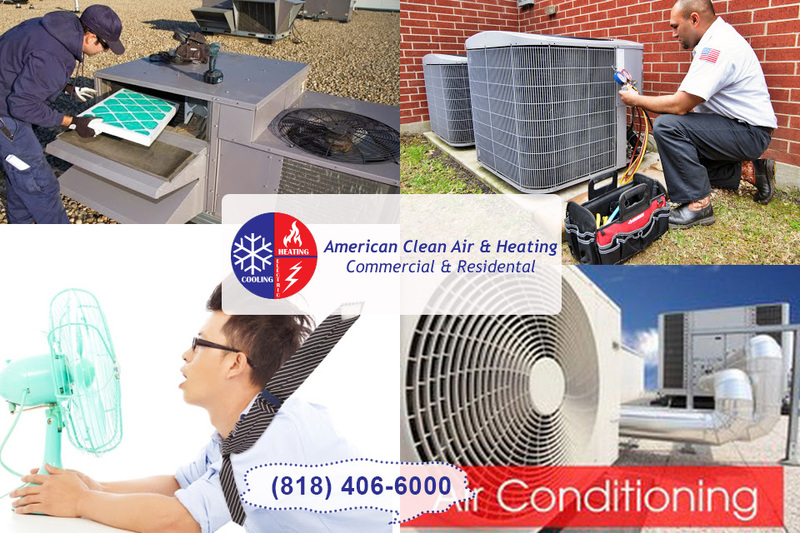 Since you know, you still have some time before temperatures really soar, getting air condition repair in Commerce done now is the right move for you. 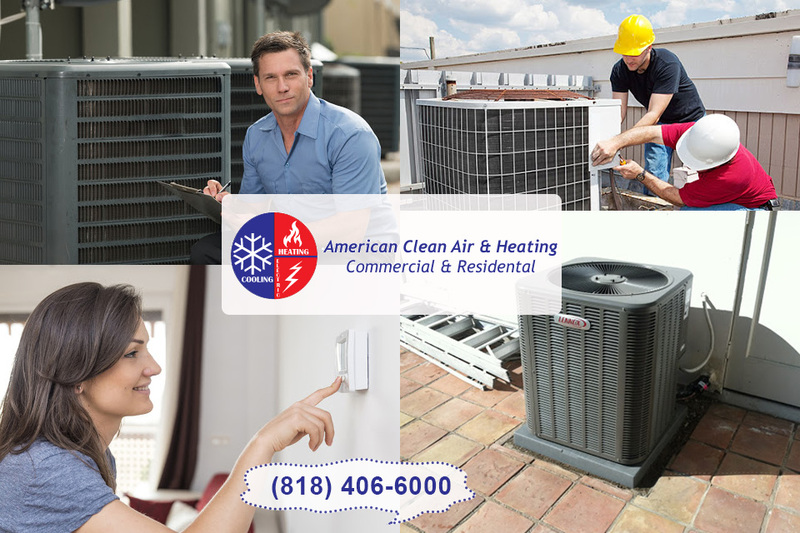 You can call a service like ours at American Clean Air and Heating, and we can come out and check over your system for you. If there are repairs that you need, we can provide you with a free estimate and explain the work you need, and perform everything diligently and quickly for you. 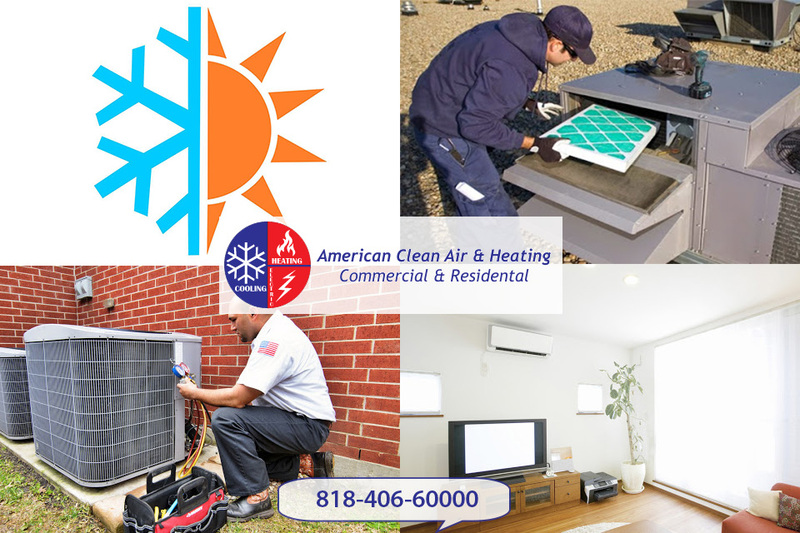 Getting your air condition repair in Commerce taken care of now with our help at American Clean Air and Heating will help make the summer much better for you. 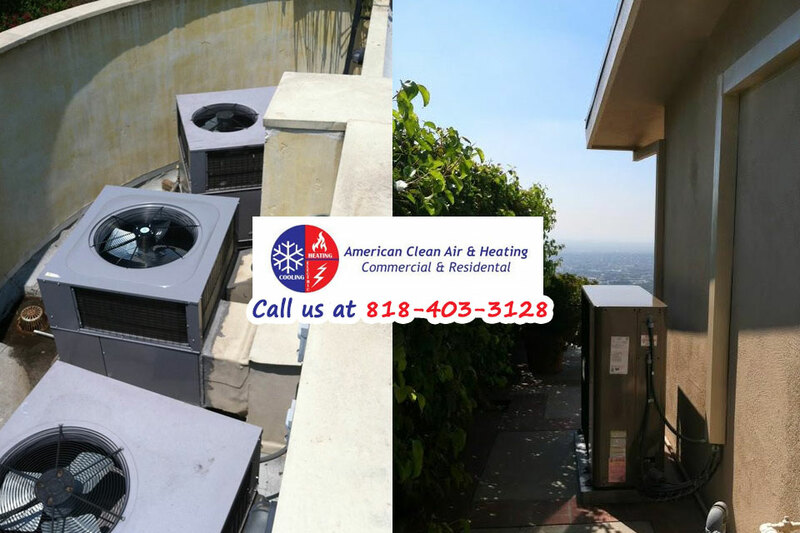 Give us a call at 818-403-3128 so you can set up an appointment with us right away and get your system looked at. You can get your repairs performed and spend the rest of the summer in cool comfort in your home. 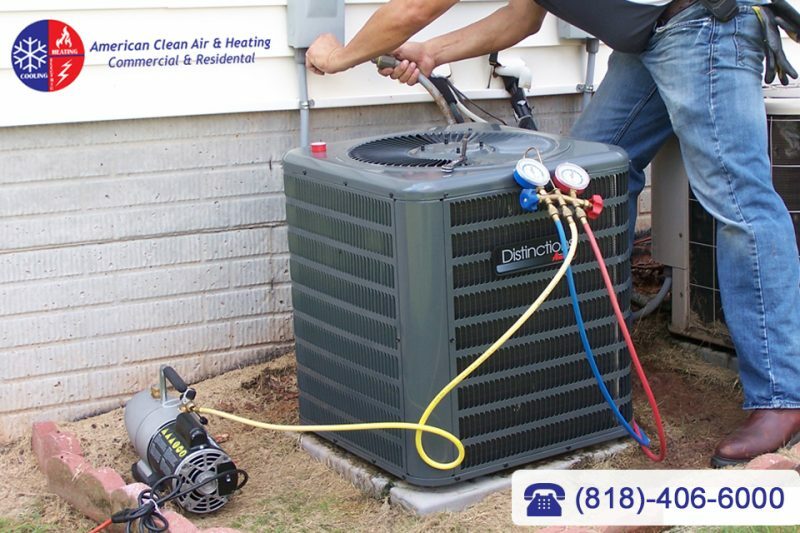 Call us now to get your air conditioner fixed!